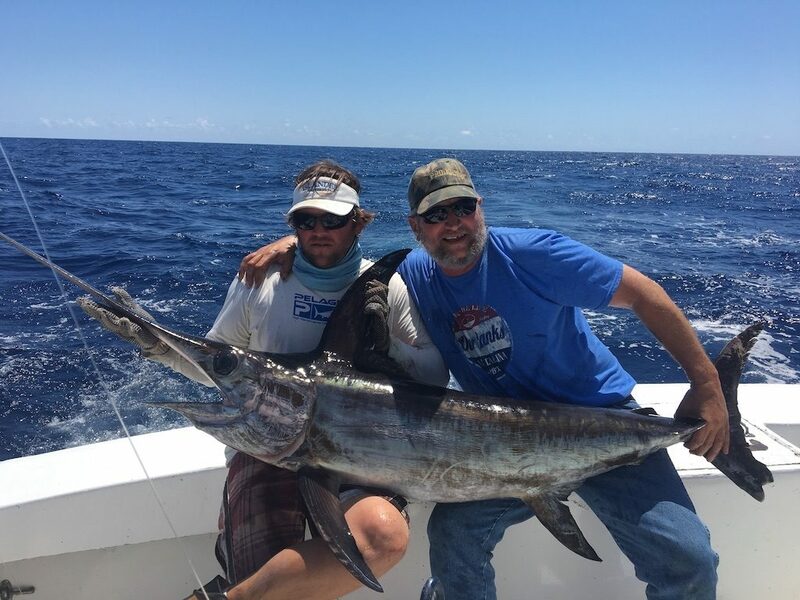 If you are a connoisseur of fishing and have experience and expertise in it, you certainly would like to know more about Wahoo fishing. 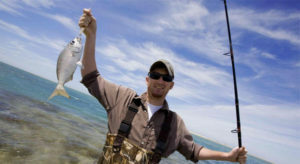 It is one of the most popular forms of fishing. 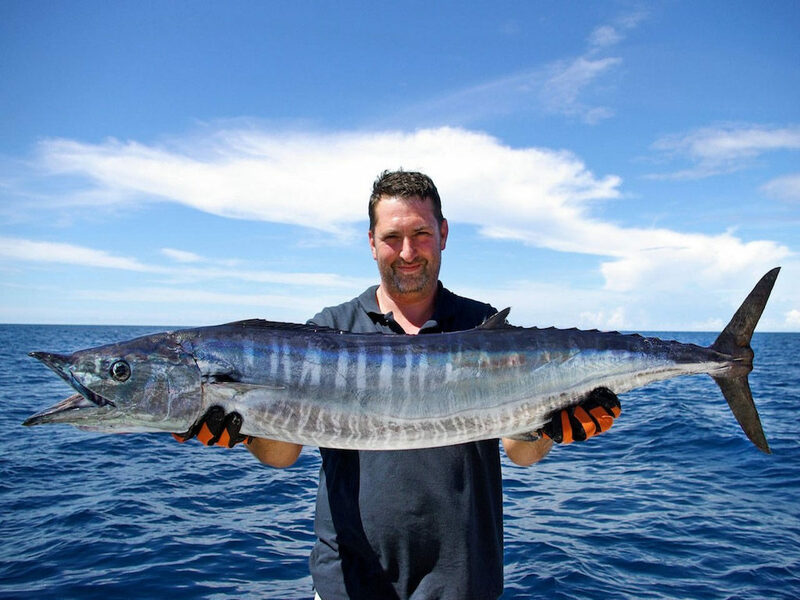 However, unlike conventional fishing, catching wahoo fishes is certainly not an easy job. They are extremely agile. It is a scombrid fish which is abundantly found in subtropical and tropical zones. It is also famous for its high-quality flesh. In Hawaii, wahoo actually means good to eat. Therefore, there is a big demand for this fish. They are built like torpedoes and are extremely agile and fast swimmers. 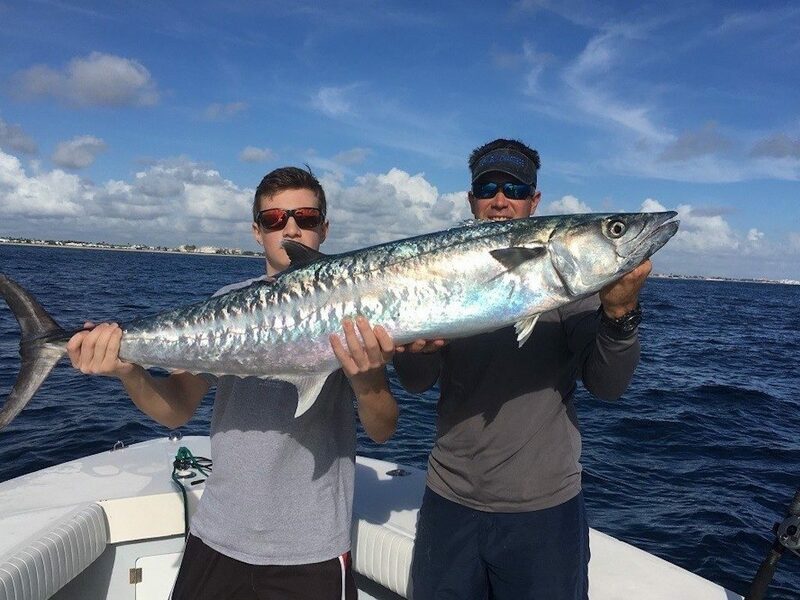 When you look at Miami fishing charter you will certainly find that Wahoo is an important fish which is sought-after by fish lovers and also sportspersons who love to indulge in some exciting fish catching. 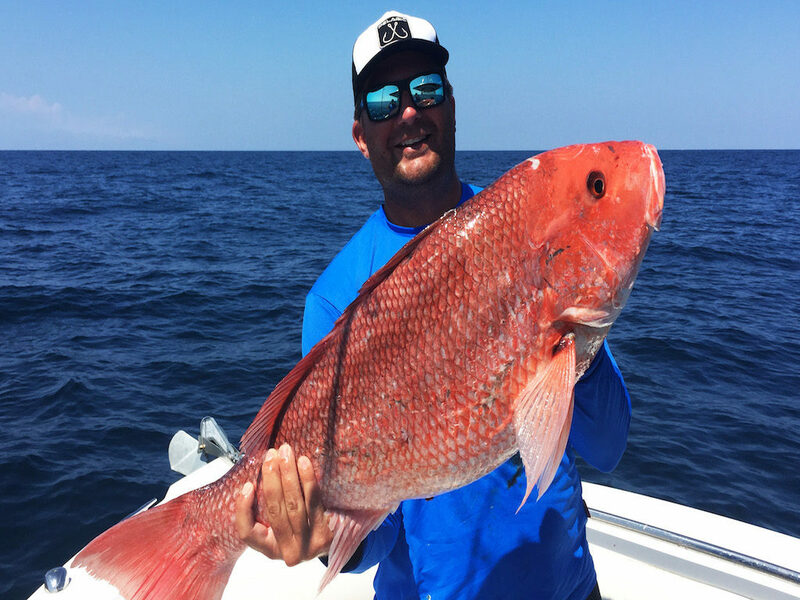 There is no doubt that as far as Miami is concerned, Wahoo fishing is extremely popular but not many fishermen are able to come home with a decent catch. This is because they perhaps may not be aware of the best tricks and methods by which these fish can be caught. These are structure-oriented fishes than many of us perhaps might be aware. The bigger ones, in particular, would like to stay close to rock structures. 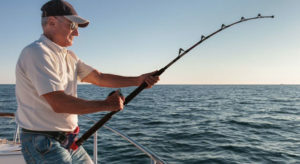 Hence if you are in Miami and would like to come back with a decent catch it may not be prudent to leave the edge and move deep into the blue waters. The fishes like to hand around the rocky terrain and this perhaps is the best place to catch them. Though these fishes are almost the same to look at, there are different species of Wahoo, which move around in the waters of Miami. While some species reach a full length of around 5 feet there are others which could even grow up to 2.5 meters or 8 ft 2 inches in length. 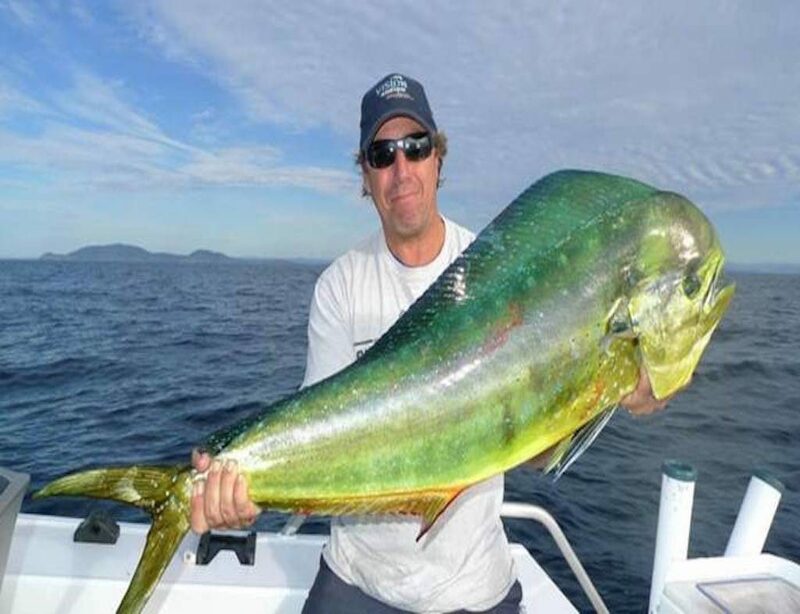 There are quite a few species which could weigh up to 83 kgs and therefore could make a good meal for quite a few if they are captured the right way. Though these fishes could be available all through the year, they certainly move out to warmer waters during winter. 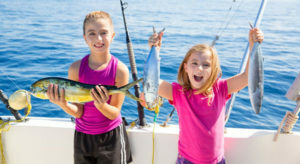 Hence if you are keen on getting the best catch of Wahoo fish, you must late spring and early summer as the ideal seasons for getting the best catch. 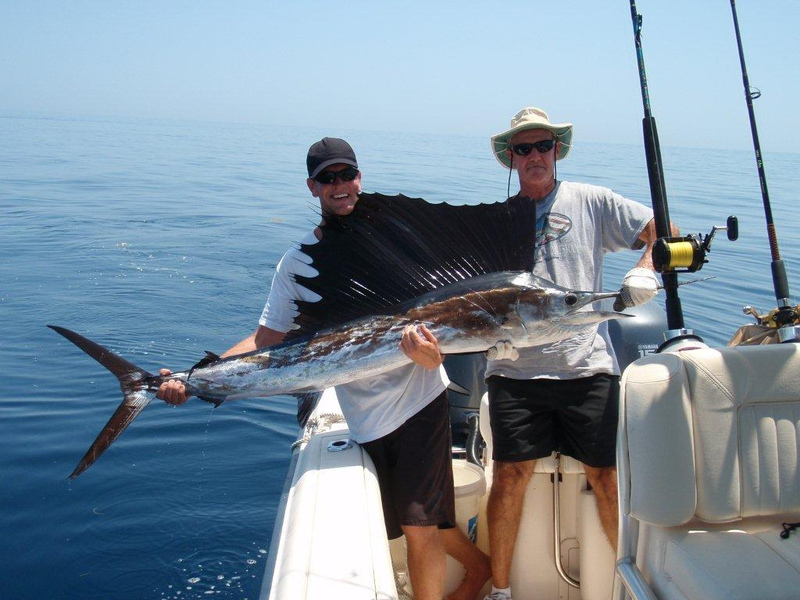 This is the time where you will find them in abundance in the gulf stream waters. 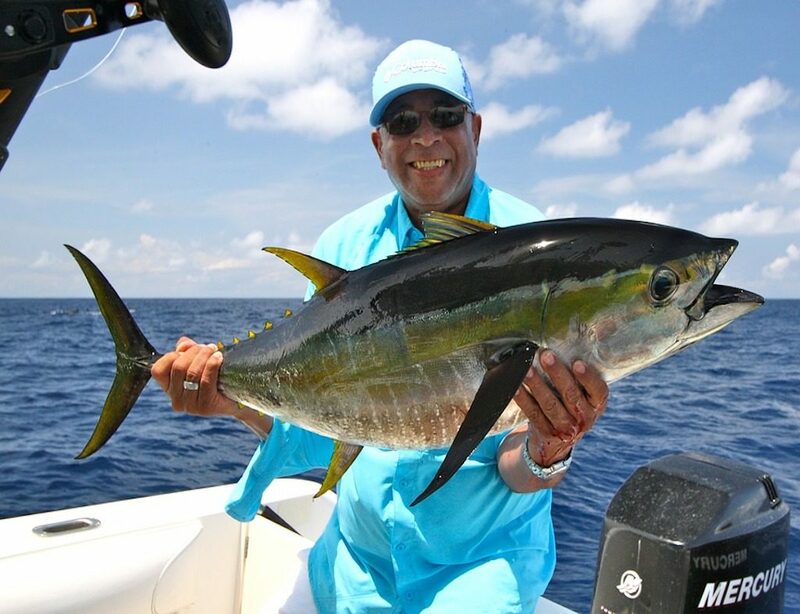 Since this gulf passes very close to Miami beach you can expect a good catch even if you are in Miami Beach. 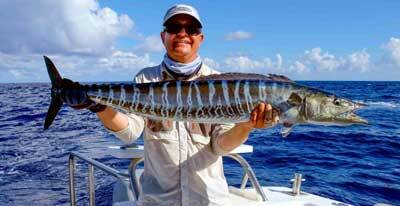 If you are keen on getting the best wahoo fish catches, the onus lies on you to spend some time and choose the ideal packages. There are quite a few of them especially during the spring and early summer season. You must do some research and look for packages that are well located. 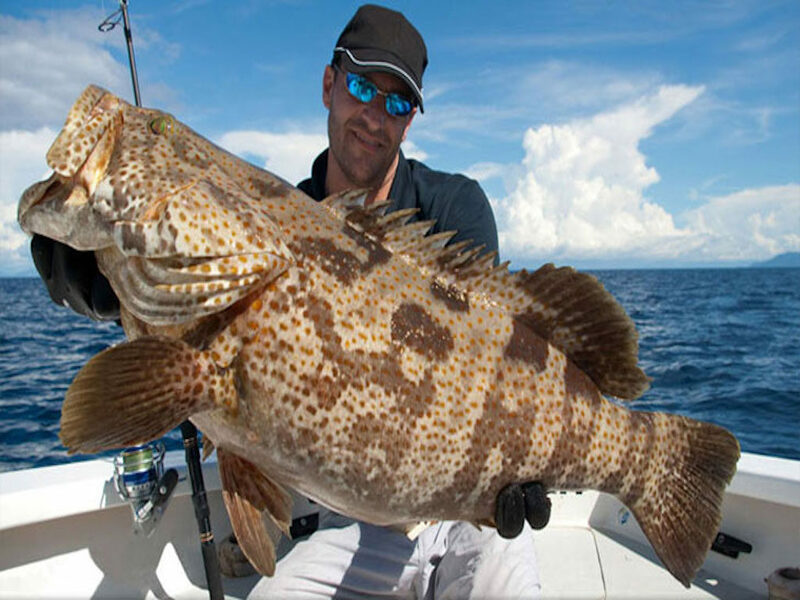 You must preferably look for some packages in the Gulf Stream areas where you will most probably get to enjoy a decent catch of these fishes apart from enjoying the whole experience.